Hi, my lovely blogging friends. I'm afraid today's post is a bit lengthy as I have two cards for you and an explanation of how they came about, so if you have somewhere to be, I suggest you skip to the pictures or you might be late! It all started because I thought I should have a 'tidy up' of all my bits and pieces laying around on my worktop. 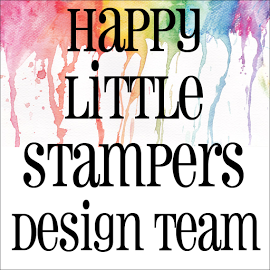 You know, the die cuts that you cut with that brand new die and were too excited to see what it looked like that you couldn't wait to have a real plan in mind on how to use it. The background pieces that you made trying out a new technique - or in my case - trying a very old technique that you had forgotten about, for those who missed it, you will find the post HERE. 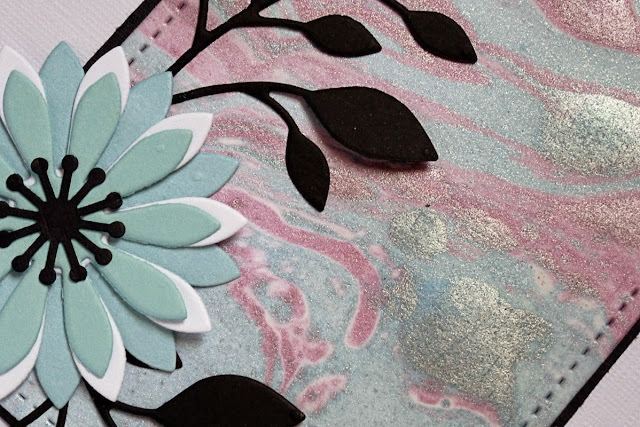 Those scraps of card and paper that was left from when you finished a project and just couldn't bring yourself to throw them in the bin - the 'keep it, it may come in handy' bits and bobs - we all have them don't we? Anywho, the first card uses some die cuts that I had cut out, a tag from a SU die set, an umbrella die and stamp set from WPlus9 and some scraps of patterned paper and card-stock. First, I used a Dylusions stencil and some Cosmic Shimmer texture paste and did a little stencilling here and there and left that to dry. 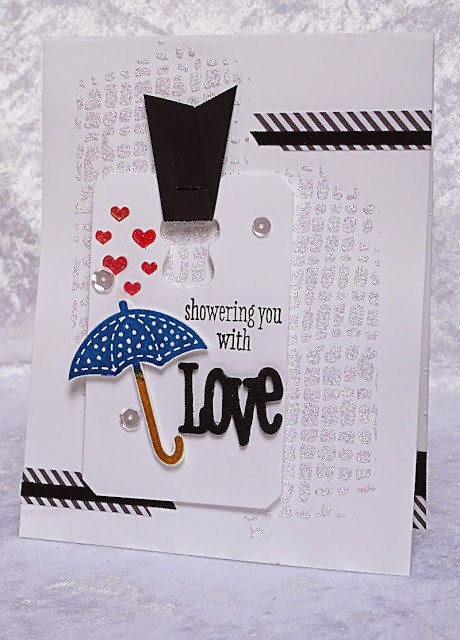 Whilst it was drying, I adhered the umbrella and 'Love' die-cuts to the tag and stamped the sentiment and little hearts on the tag. By then the card had dried and I was able to assemble it. The whole thing was finished off with some scraps of patterned paper and card scraps and here is the result. 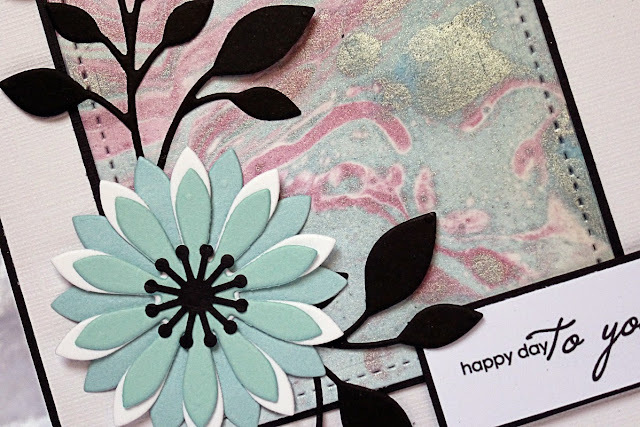 In my second card today I used a piece of the 'marbled background', that I made and showed here on my blog a while ago now and some leaves and layered flowers die-cuts that I had cut out extras from another project. Here is that card. 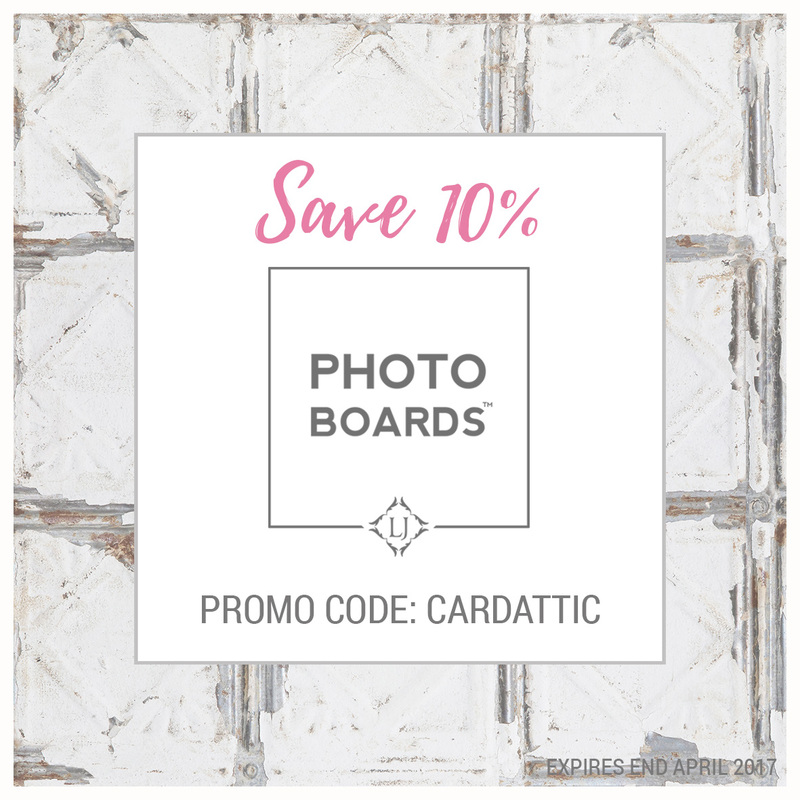 that marbled background on your second card is gorgeous - in fact the whole card is beautiful - i too love to do stuff with scraps - have a whole box of "card starters"! Both cards are top notch! I have a pile of bits and pieces on my desk too. It's always fun to see what we can do with them once we feel the "need" to clean up! LOL. OMGosh is that an awesome background or what ?! A master piece Hazel, but i must have missed your post on it. If you can you may always send me the link to it, would love to see it still. Yep, I've got the basket of bits too! The marbled panel is exquisite and has made a wonderful card - it would have been a shame for it to languish unused! Miss Hazel...I totally understand, it is hard to be creative with pits and pieces scattered every where. But from the looks of both of your cards the clean up was very productive. 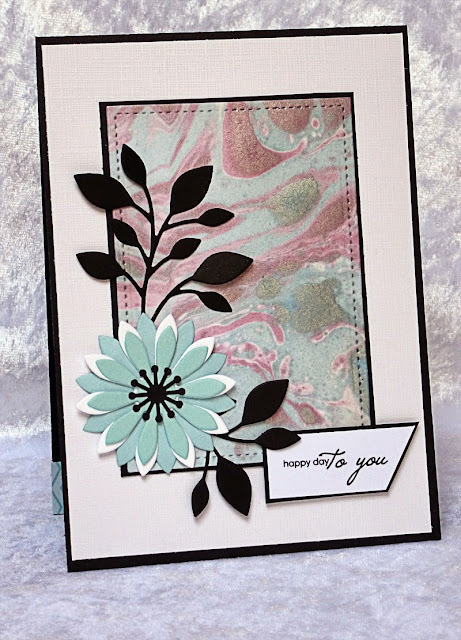 I love your wonderful and creative background on your second card is so amazing...love the wonderful look you created with that beautiful flower and sweet sentiment. And your first card is as sweet as they come. Love that umbrella! Mary H and Darnell are very treasured friends (although I'm closer to you in North Hants and maybe one day we'll meet up?!). What a fabulous pair of cards Hazel and how wonderful that they were made with bits and pieces left over from other cards. The first one is such fun and I love all the sparkle, and the second one is so elegant and stylish! 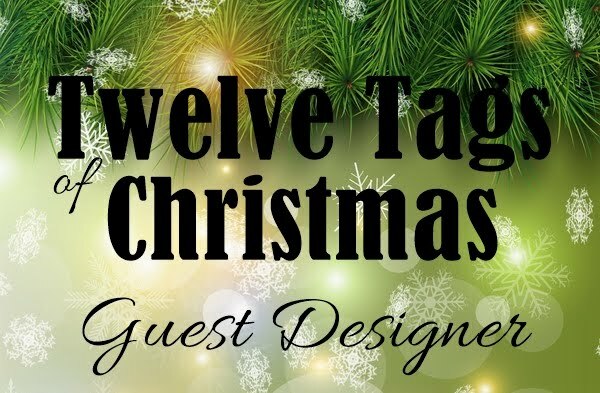 You are very creative to make these with snippets!!! So glad you were able to sneak these 2 fab creations into the Playground and get to meet some new friends. And meet Parsnip too! It's a lovely place, and these 2 snippety cards are just perfect as a ticket to get you in on the swings. Hugs (and thanks for the shoutout! Always love to enable my friends). I am loving both of these Hazel. Love what you have done with your bits n pieces. I tend to put these kind of bits in my tin called my Tin of Shame!! I hope you like the Snippets Playground. 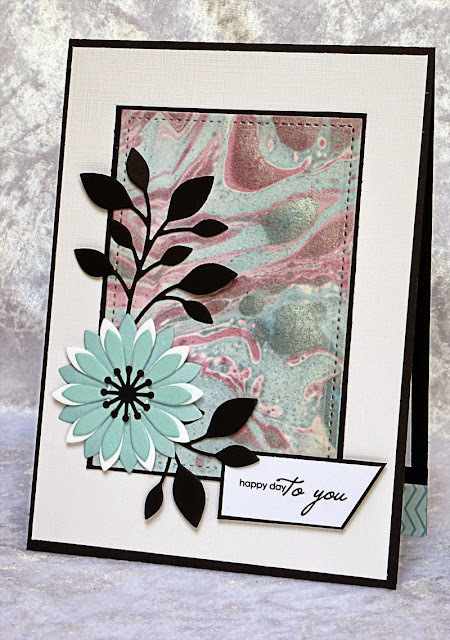 The marbled background is simply stunning! WOW, Hazel!!! Two fantastic cards!!! What great use of those off cut bits and pieces!!!! 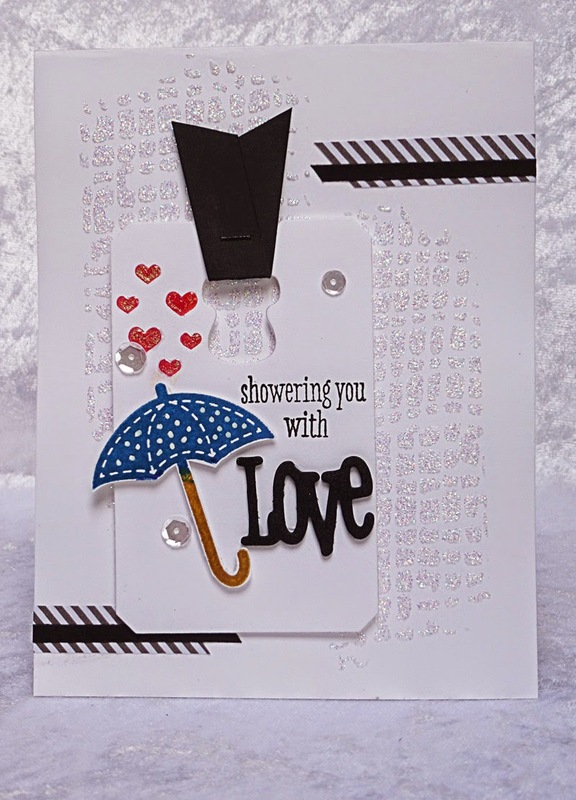 The shiny bg on the first card is simply stunning and I love the cute umbrella and the other bits and pieces you've got there!!!! I keep on going back to have another look!!!! So beautiful!!! 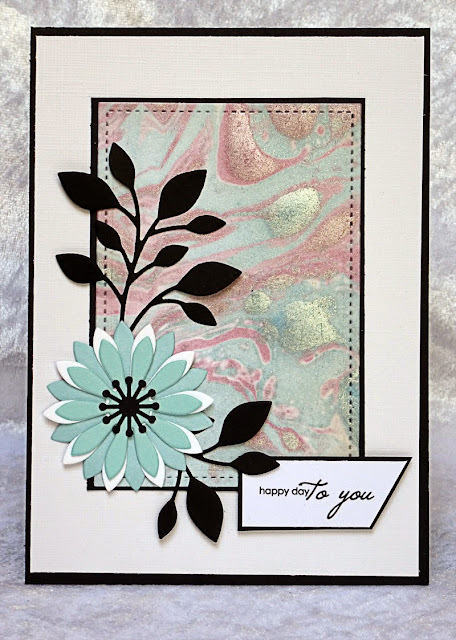 The marbled bg on the second is so striking and what a stunning flower and leaves!!! Both these cards are so pretty, Hazel - Love, love, LOVE it!!!! Both cards are great! In the second card was captivated me marbled background. It is amazing and so beautiful pearl. I admire them for the wonderful beauty.